Rakuten is an online marketplace with a mission to provide an outstanding shopping experience for a broad range of goods. Rakuten distributes over 50 apps on Google Play, including the Rakuten Shopping App. To increase conversions on each store listing, Rakuten conducts A/B tests. As a result, they have increased their overall install rates. Because store listing experiments in the Google Play Console offer a range of testing functionality, Rakuten first defined the scope and order for each store listing experiment. 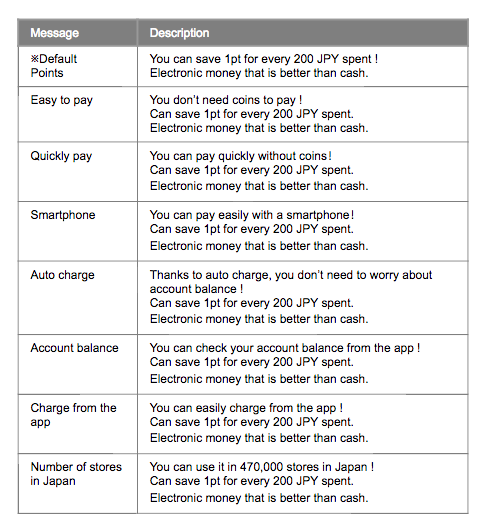 Rakuten decided to begin the experiments with the app description because doing had the lowest operational costs. They used the results to decide what messaging performed best and, thus, what they should use as the final description. Next, they used a similar approach to test the feature graphic and screenshots used on their store listing. When testing the app description, they first developed a hypothesis for what the target user's motivation was for installing the app. Based on the hypothesis, they drafted targeted descriptions which they considered to be more easily understood by users. These descriptions were then tested to see the impact on app install rates. 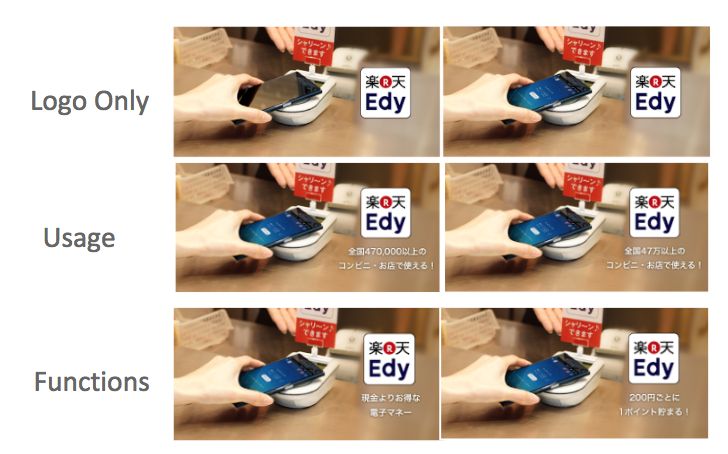 The results from the app description experiments were adopted, and Rakuten then tested the feature graphic and screenshots for the Rakuten Edy app. They compared the images on their store listings with those of their competitors' and tested different variants of images; including using the brand logo, showing the app in use, and promoting the app's features and functions. The overall install rates of the Rakuten Edy app increased 25% following the store listing experiments, and Rakuten also saw improvements in the install rates for their other apps. "Even slight changes in the device, the colors, and also the size of the image had an impact on installs. It is important to continuously generate various hypotheses, and to test them." Learn more best practices for store listing experiments on Google Play.